1. Choose a nonfiction book to recommend, place it on your desk, then tour the room for new reading options. 2. Share one sentence that gives an idea of what the book is about. 3. Compile a class book of reviews then explore classmates’ suggestions. 4. 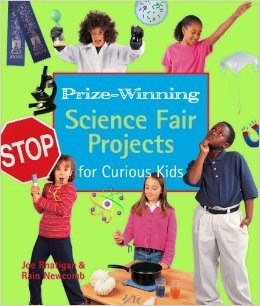 Prepare and present book talks to the class in the form of posters, presentations, or videos. 5. After discovering a good book, create a display of more works by the same author. 6. Choose one page in a book and list the facts the words tell, then the information shown by the pictures. 7. Redraw an illustration or other image and add labels and other info. 8. Find a favorite cover and explain how it summarizes the book. 9. Design a new cover for a book to persuade more kids to read it. 10. Compare two or more books on a topic using a Venn diagram. 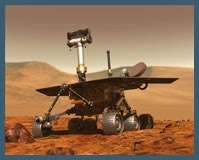 Click for my Pinterest board with nonfiction teaching ideas. 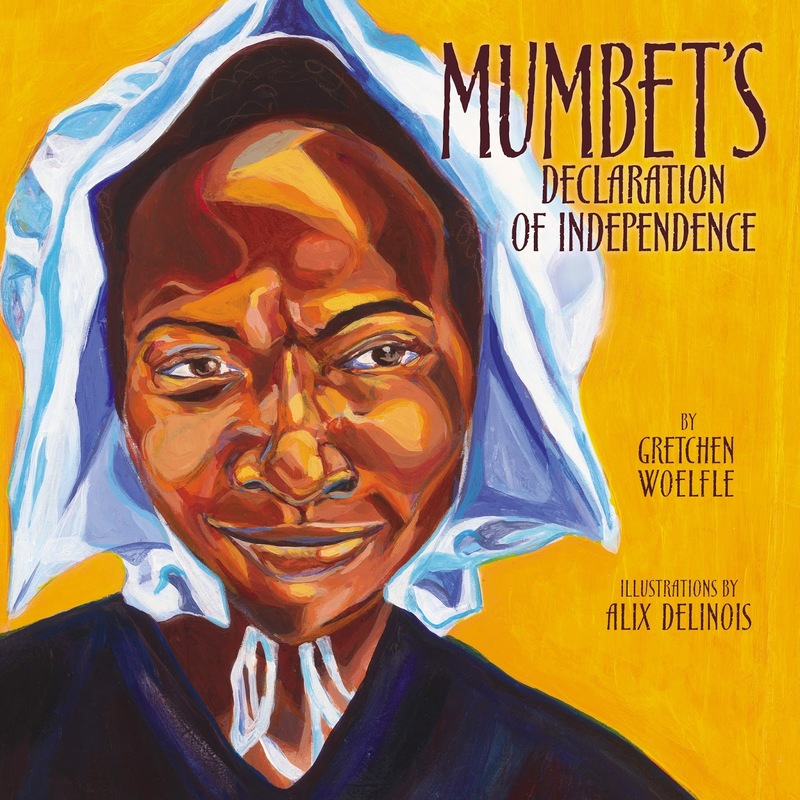 My latest book, Mumbet’sDeclaration of Independence, comes out on February 1. I’m always happy on pub dates, but this one feels especially good (thanks, PW) not least because of the book’s spectacular illustrations by Alix Delinois. He lives in New York, has done since he was seven. But he was born in Haiti, and Caribbean light and color shine all through the book and perfectly reflect the tone I tried to express in the text. I’m going to interview him for my February blog, so I won’t gush on now. I try to bond with my subjects, and that often happens when I travel to their home territory. This was true with Mumbet. 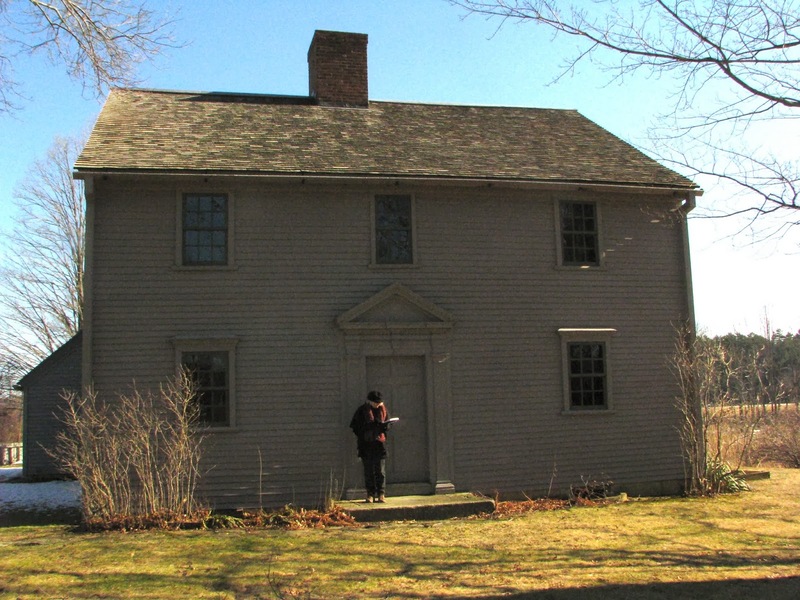 ‘Twas a frigid day of January that I was given a “Mumbet tour” in Sheffield and Stockbridge, Massachusetts by historian Barbara Dowling, then working for the Trustees of Reservations, the conversation group that owns Ashley House, where Mumbet spent her slave years. The house was closed for winter – it being colder indoors than out! 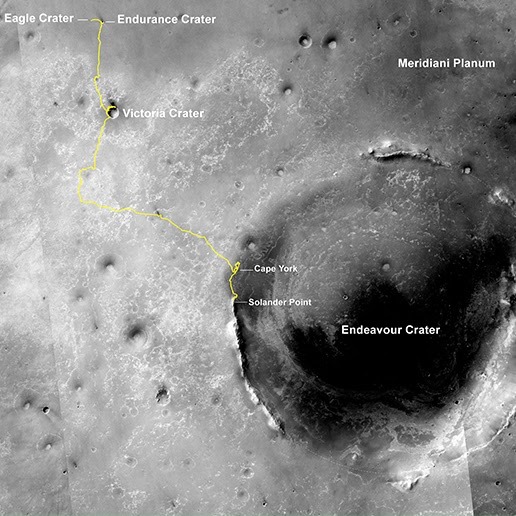 – but Barbara opened it for me to poke around, searching for traces of Mumbet’s life there. It's a comfortable, not grand, house, with a big hearth where Mumbet worked. I peeked up the chimney, stuck my arm into the baking oven, gazed into the small room off the kitchen when she probably slept. I climbed the narrow stairs that she climbed carrying refreshments to white men who discussed their fight for political freedom from the British. 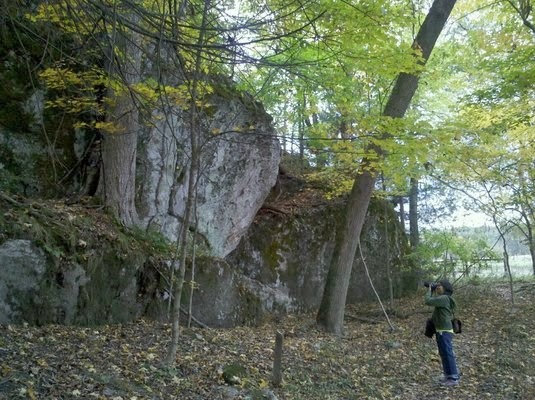 Outdoors, nearby Bartholomew’s Cobble, far-off Berkshire mountains, and the Housatonic River presented themselves as symbols of Mumbet’s strength and courage, and found their way into my book. 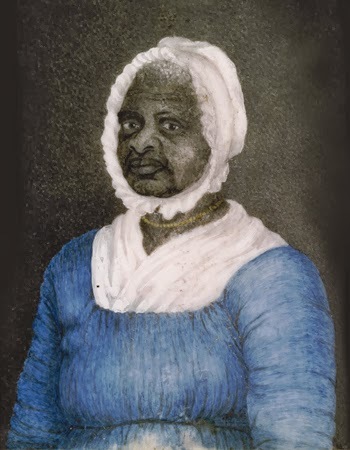 She was born a slave and remained a slave for nearly thirty years. She could neither read nor write yet in her own sphere she had no superior or equal. She neither wasted time nor property. She never violated a trust nor failed to perform a duty. she was the most efficient help, and the tenderest friend. I ended Mumbet’s Declaration of Independence just after she sued her owner and [Spoiler Alert!] won her freedom. But she lived long after that, and her life led to me other African Americans of that era, and another book about worthy and under-reported lives. I included Mumbet’s later adventures there, but you’ll have to wait until 2015 to read those. In the meantime, tune in next month to meet Alix Delinois, who also traveled to the Berkshires to bring Mumbet into view. This week, Debbie Glade at Smart Books for Smart Kids reviewed my new book Women of Steel and Stone. The review can be found here. Following the review, she asked if I would mind answering a few questions for the readers of her website. The questions got me thinking about why I wrote the book, the process, STEM, and girls in engineering fields. I thought INK readers would like to read a part of that interview. The full interview can be read on the Smart Books for Smart Kids website. I'll post the link as soon as it is live on the site. I also added a few extra questions and answers for the readers here. 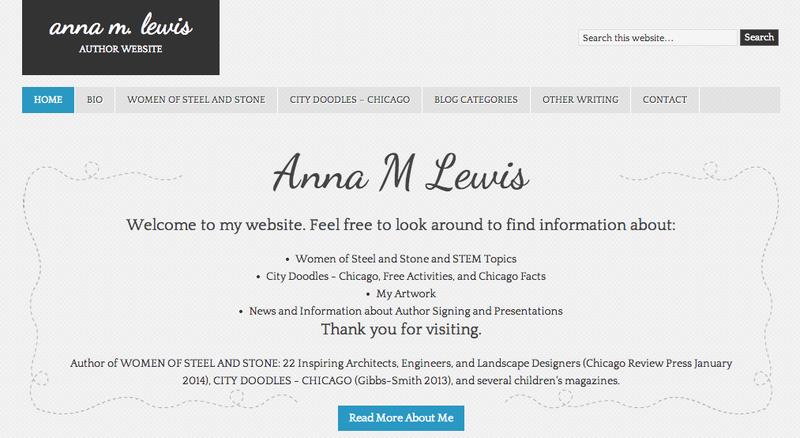 All the questions and answers can be read on my new website Anna M. Lewis. My editor and I were going back and forth with proposal ideas in two different series - Activities for Kids and Women of Action. My degree is in Product/Industrial Design and I took several design history classes in college, so design was an area that interested me. Then, I found one website that listed the top 100 architects. There were only 2 women on the list – 2 women out of 100 architects. That didn’t sound right to me. I started researching women architects and found some amazing women whose stories hadn’t been told. From there, I also discovered several women engineers and landscape architects, and the book grew from there. 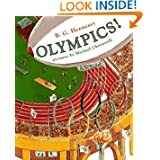 How did you come up with the women you featured in the book, and was it difficult to find the detailed information you needed about some of them? Each book in the Women of Action series has about 16 to 26 profiles, so I knew I had to have about that many women. My daughter's favorite number is 22, so I felt that I had to appease her and the karma gods and write about 22 women. That number worked perfectly. In forming the list, I basically had 7 women per category; which meant, 2 of the first in the field, 2 of the most current, and 3 in the middle. As it turned out, all the women I chose had interesting stories to tell. Every chapter had to have a compelling story to pull the reader in; otherwise the book would just be a rehash of wiki pages and facts. Some of the background stories had to be dug out, and I was digging for days. When I found an interesting story about a woman, it was almost like finding gold. Sometimes, after fact checking, a great story turned out to be not true. A popular book on Julia Morgan tells how she was dusting the family stairs and said that when she was older that she wouldn't design houses with spindly staircase rods that little girls would have to dust, and then she ran outside to play with her brothers. Many other sources also cited that story. It took some digging but I found a transcript of an interview with several family members and co-workers. I read through the entire entire interview and at one point the interviewer asked the family if that was true. They said, "No, Julia never said that." Great story but I couldn't use it… but I found other great pieces to use in that transcript. Julia was hard to research. After she was misquoted early in her career, she never gave another interview. She even instructed her staff to destroy all her papers after she retired. In the beginning, I asked the leaders and archivists of several engineering and architecture groups to review my list. I wanted to make sure that I didn't leave anyone out. Their suggestions were perfect. Did it strike you when researching and writing the biographies that the accomplishments of these women from long ago would be equally as impressive in today's world as they were back then? Three things stood out to me while writing the book. First, it has been over 125 years since Louise Bethune became the first female member of the American Institute of Architects (AIA), and women are still struggling to get noticed in that field. Second, all the women in my book had very supportive parents. Third, all the women chose architecture, engineering, and landscape architecture because they were drawn to those fields. To answer your question, yes. But also, it also surprised me that after 125 years, things haven’t changed much. Women are still having a difficult time in those fields. The recent petition that sought to highlight Denise Scott Brown’s accomplishments with the inclusion of her name on her husband's 1981 Pritzker Prize put this issue into the spotlight. While media took great note, the Pritzker Committee turned down the request. In building our future, we need all our students involved in creating wonderful things. Considering the limitations women in the 1800s and early 1900s had wearing such binding, layered clothing with long dresses and corsets, do you think just the change in the way we dress has made it more possible for women to work in male dominated fields? I don’t think the change in clothing was a large factor. Julia Morgan used to hike up her long skirt and climb up scaffolding, sometimes three stories high. Actually, the invention of the bicycle was a huge factor in the changes of a woman’s role in society. She was able to go to so many more places – without a chaperone, and her clothing loosened to allow her to ride. Society accepted this change with a few protests. Honestly, the women in my book and their strong-willed desire to do something that they wanted to do broke down the barriers and showed that women could work in the same fields as men. I’ve been going back and forth with my editor. I’ve been trying to decide if I want to write another Women of Action book or an Activities for Kids book. I’m also working with two other publishers on some fun ideas. 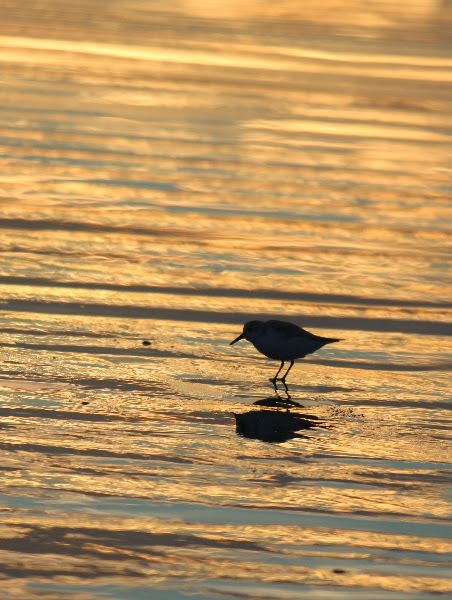 What do you most like to do when you are not working? When I’m working, it doesn’t really feel like work. I love to read, which in a way is working. Actually, I have a pile of books that I can’t wait to get my hands on. Besides writing, I’ve been doing some illustration work, which is like playing to me. I’ve been having fun learning how to use the Wacom tablet to create digital images. Did you have a special process while writing the book? While doing the research, I had a box of grey folders and I made a folder for every woman. I also made a folder for my intro and chapter intros. I made copies of every quote for easy access when I compiled the Notes section. I also bought quite a few of my research books, a little while after I started racking up some library fines. (It's amazing how those due dates can slip by you when you are deep in work.) The actual books came in handy during the year-long editing process, when I had to check sources multiple times. Towards the end, I made a spiffy excel spread sheet to keep track of all of my 22 women, images, permissions, word count, etc. Did you have a personal connection to this book? Yes, my father passed away suddenly the day after I got the go ahead to work on the proposal. My father ran a medium-sized engineering practice in Cincinnati for over 50 years. His firm oversaw the HVAC (Heating, Ventilation, and Air Conditioning) on many major construction projects. The last few years of his life he taught engineering at the University of Cincinnati. I think that he would have approved of this book. This is a little-known but very dramatic World War II civil rights story, set at a naval base near San Francisco. The main characters are young African American sailors who take a stand against segregation—and end up getting charged with mutiny and told they’re all going to be shot. Then he told me this fantastic tale, firmly believed by many on the Internet, that the first atomic test was actually in the summer of 1944, at a naval base called Port Chicago. I was intrigued and did some digging. There really was a massive blast at Port Chicago in 1944, one that killed more than 300 American sailors and marines. But the real story is that it was an ammunition ship, packed with thousands of tons of bombs, that exploded. To this day, no one is sure why. 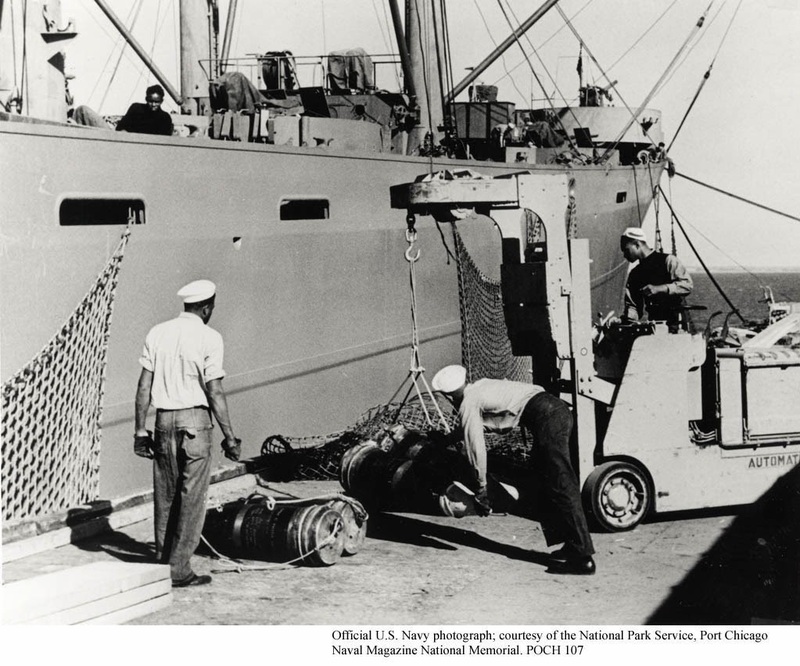 After a bit more research, I learned that the sailors loading bombs and ammunition onto ships at Port Chicago were all African American. 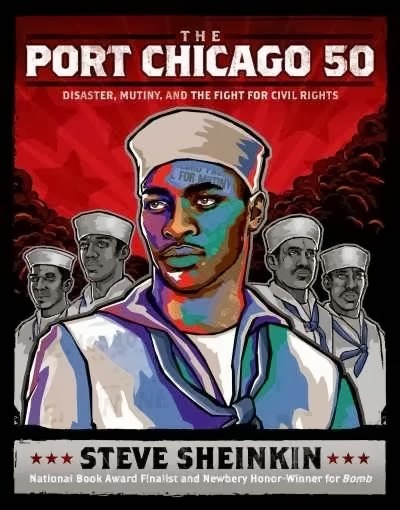 The Navy didn’t allow black sailors to serve at sea, except as messmen, so they were put to work on land at places like Port Chicago—only they were never trained to handle explosives. The men were pressured to work quickly and knew something terrible was going to happen. And of course they resented facing segregation while serving in a war that was being fought, as President Roosevelt kept saying, to preserve freedom around the world. Then came the explosion of July 17, 1944, by far the deadliest home front disaster of World War II. With much more research, and some travel and lots of help, I was able to track down in-depth, unpublished interviews with many of the sailors who survived the blast. So in my book I’m able to follow the story from their point of view as they face what they know will be a life-changing decision: go back to work under the same conditions, or defy orders and face the consequences? I won’t give away too much more, except to say that the number in the book’s title refers to the fifty men who wind up court-martialed for mutiny. I can’t promise a happy ending, though there’s no question that the stand these men took helped end segregation in the military, and was an early spark of the civil right movement of the 1950s and 60s. It's a story I am very proud to have the chance to tell. I'm a long-time news hound. I got my start in children's publishing writing news for kids. Like other nonfiction writers, I continually try to adapt my work to new audiences, new formats, and new markets. So I was psyched to find an app that brings news directly to kids via iTunes -- whether they're on their own or at the sides of their parents, teachers, and classmates. 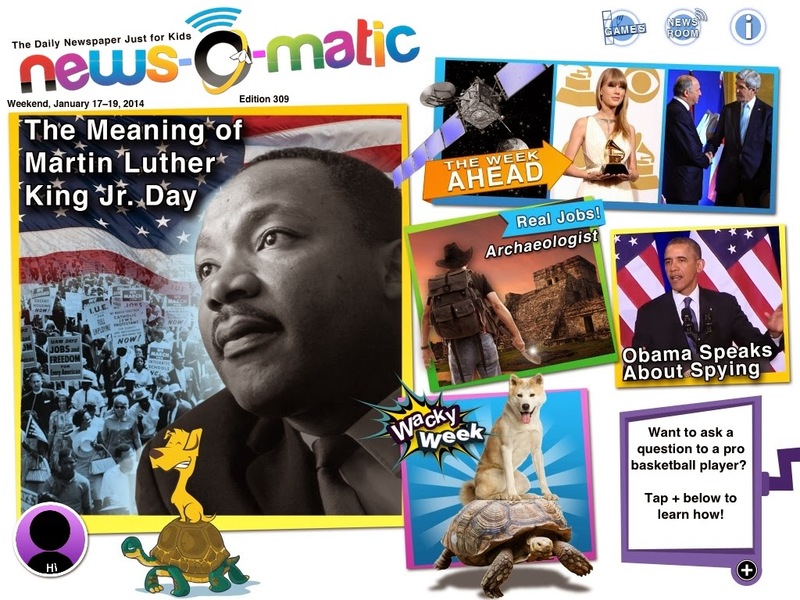 I'm the newest contributing writer to News-o-Matic, a news app for children ages 7 to 11 available in pdf for classrooms and in the home via iPad and iPhone. I think it's pretty great, so I checked in with editor-in-chief Russell Kahn to find out more about it. Q. How long has News-o-Matic been going? A. We formed our company, Press4Kids, two years ago, and launched News-o-Matic in the App Store about a year ago. We launched our School Edition over the summer. And News-o-Matic 3.0, which allows users to read the editions on both the iPad and iPhone with one subscription, launched last week. Q. Why did you create News-o-Matic? A. My business partner Lillian Holtzclaw Stern, had the initial idea because her two children (then seven and nine) had nowhere to go to make sense of the news happening in the world. Maybe a generation ago it was possible to shelter your children from current events, but it's not possible with today's media saturation. Q. What kind of response do you get? A. Kids feel like they have a newspaper just for them. Kids write comments and draw pictures every day; I usually get about 100 of each from them every day. Our readers are incredibly invested in our stories. They share their opinions and ask additional questions to show how much they care. You should see some of the drawings that we get; it's clear that they understand, for example, how an eclipse works or what the effects of climate change are. If you're a parent with an iPad, it can be difficult to know how to use the tablet as a valuable tool. The iPad can be much more than a game console. So we're trying to give parents an app that will get their kids READING (and actually enjoying it) without it being a forced assignment. Parents are grateful to know that their kids are being safe on our app and developing a reading habit. Q. How do you decide what should be covered? A. The two founders and I are French, Brazilian, and American. It's always been our mission to be international. We feel it's important to expose readers to the world beyond America's borders at a young age. Sometimes that means we deal with tough stories, such as Syria's civil war or the Taliban resurgence in Iraq. But we need to establish a glance in every edition. 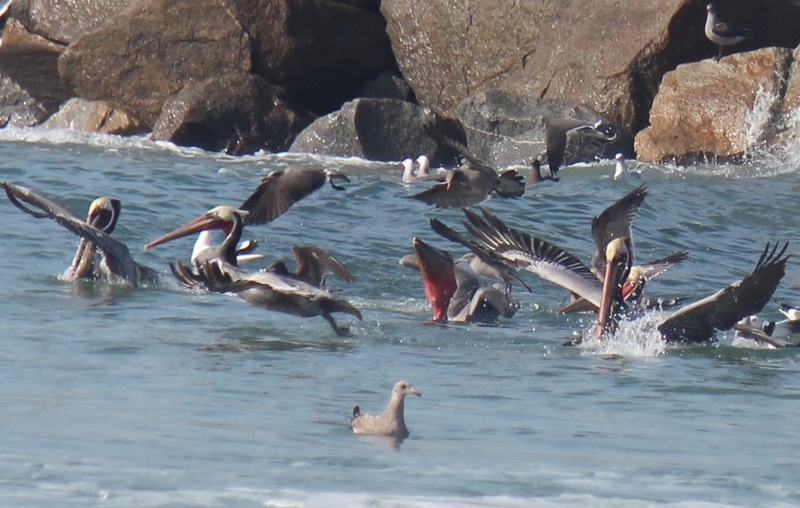 Our readers constantly request stories about animals, sports, and entertainment. In a given edition I would hope we'd cover at least one or two stories that will appeal to ANY young reader. Q. I was interested to read the section about what to do if the news upsets you. This is a topic very dear to my heart. A. We can't shield kids from scary events anymore. Kids hear about them, and without an appropriate place to learn what happened, they may get upset. We want them to understand that News-o-Matic will help explain the event in a way that makes sense. We don't want to be the ones to INTRODUCE scary news to a kid. You won't see us covering a car bomb in Baghdad. But if something happens that makes the front pages of the newspaper, if kids will hear about it in the schoolyard, we feel we have to cover it. We covered Newtown. We covered the Boston Marathon bombing. We had to! Misinformation can be scarier than the truth. We have a child psychologist, Dr. Phyllis Ohr, on staff who helps us help young children understand tough current events in a safe and age-appropriate way. Together with her, we try to accentuate the positives and focus on the helpers. That said, we do know that some kids will be upset by the news. We worked with Dr. Ohr to develop a series of strategies to help children cope. 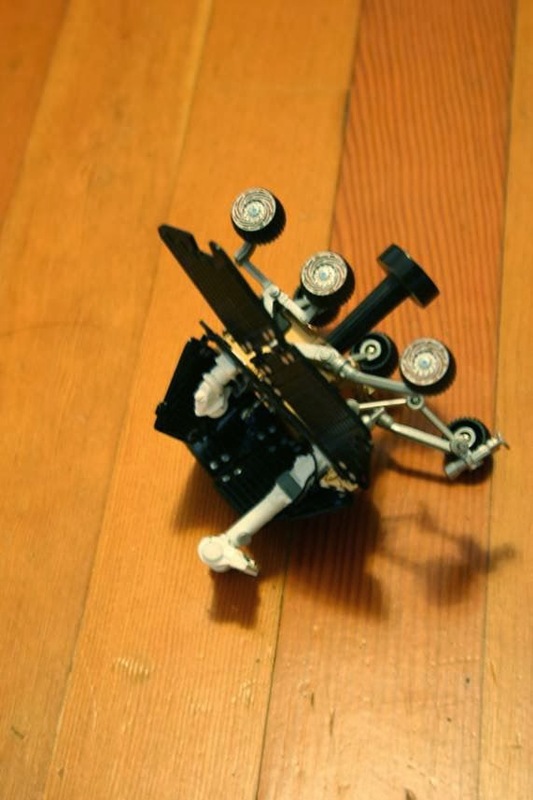 But ultimately we hope that News-o-Matic serves as a tool to help kids understand why things happen (and how people try to help), making the world a less scary and more inspiring place to live. Q. Tell me a little bit about your work load. A. Oh, boy. First, it's really important to recognize that we're an original content creator, not just a repackager of the news. We've interviewed gold medal Olympic athletes, astronauts, and artists. 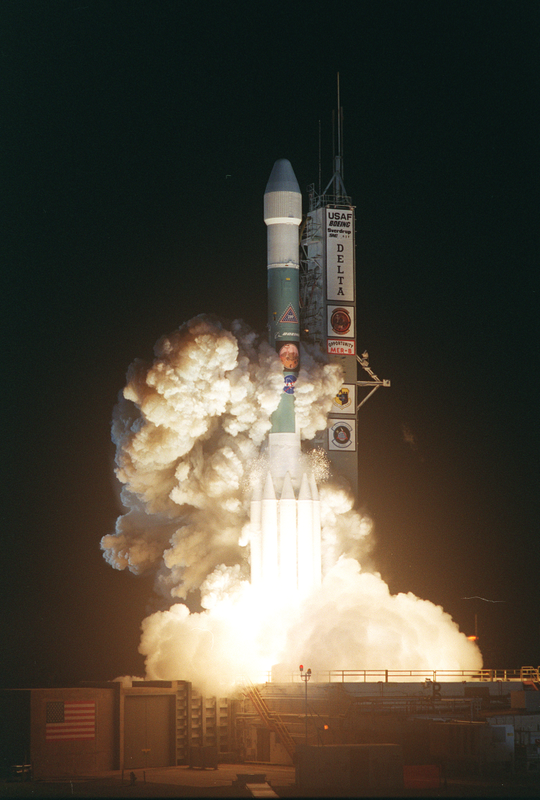 We've talked to scientists and Iditarod mushers and kids who've discovered supernovas. We've gone into the street to cover events. I read the news all day long, every day. As a daily newspaper, we need to be able to respond immediately to anything that's happening. We publish Monday through Friday, 52 weeks a year. At 261 editions a year, that's six more than USA Today! We considered not publishing during the holidays, but we want kids to become addicted to the habit of daily reading -- especially when they're out of school! And of course we talk to kids to get their perspectives, such as with our Martin Luther King, Jr., article (posted yesterday). To be truly a kids' newspaper we need them to be a part of it. News-o-Matic aims to create a dialogue to get children writing, asking questions, and actively interacting with the news. And it's working. Kids feel like they have a newspaper just for them. 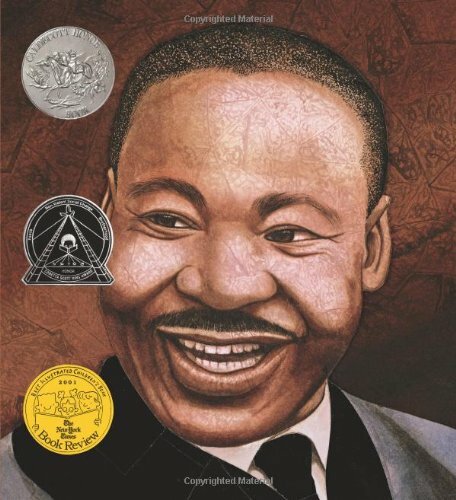 Certainly it is a day upon which I should make mention of such splendid books as Martin's Big Words: The Life of Dr. Martin Luther King, Jr.
And David A. Adler's A Picture Book of Martin Luther King, Jr.
And I Have a Dream, featuring the great man's words, along with Kadir Nelson's handsome illustrations. bright little boy in Atlanta, Georgia, in a very different America. And, on this here anniversary of Inauguration Day, please note that young Martin had just turned 8 at the time of President Franklin D. Roosevelt's second Inaugural, in 1937. 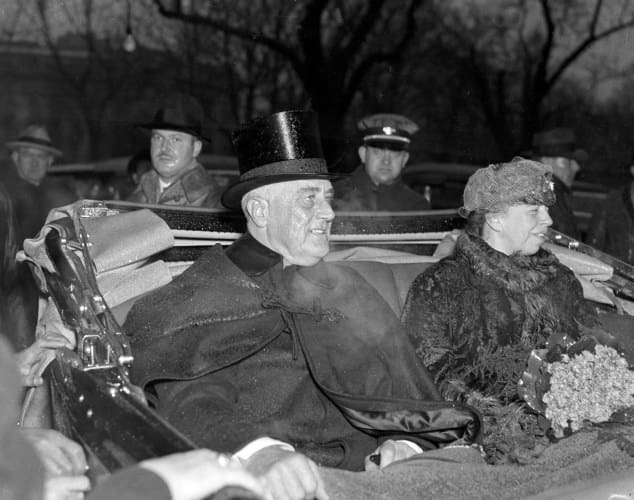 A freezing, rainy day for an Inauguration, January 20, 1937. Never before had a U.S. president taken his Oath of Office on the 20th of January. 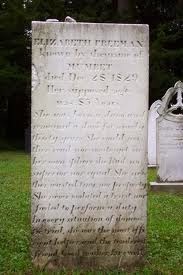 (If you're reading this, it's likely that you know the big day used to be in March and had been since 1789.) On that raw winter day in Washington, DC, 1937. FDR quoted a long-gone Victorian poet, Arthur Wm. Edgar O'Shaughnessy, when he said "each age is a dream that is dying, or one that is coming to birth." It was a day to "reconsecrate our country to long-cherished ideals." And so it is with this very Monday, this holiday commemorating the words and deeds of an idealistic leader, this anniversary of commencements. It's a far out day for rededication, to our works, our books, our readers, our dear ones, our purposes, various and precious. Though this blog is coming to an end, I'd be willing to bet that I'm not the only author who could cheerfully quote Franklin Roosevelt's buddy, Winston Churchill: "We bumble onward." This is my last post on I.N.K.. It has been a wonderful community of writers and I have thoroughly enjoyed interacting with some of the teachers, librarians, and other readers here. Thank you so much for your attention and time. As I say when I am doing school visits, if I leave with you remembering just 2 things about our visit together, remember this: What If? are the two most powerful words in your writing arsenal (and in life, for that matter). 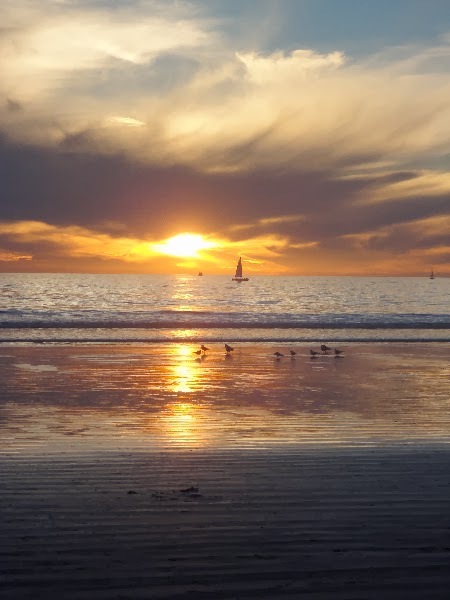 And always, always, always have an emotional connection to what you are writing. If you are interested in what you are writing, your writing will be interesting. Thank you I.N.K.ers and readers! If you’re a teacher-librarian, you probably already do booktalks on a regular basis, but they also work well in a classroom setting. 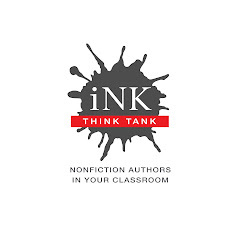 Think of a booktalk as a 2-3minute commercial that introduces students to a book. If you teach grade 3 or higher, try modeling a booktalk a few times, and then invite your students to choose a favorite book and do booktalks of their own. Booktalking is a great technique for introducing your students to the classroom book collection. If you alternate between fiction and nonfiction titles, students will be exposed to a wide range of literature. By including nonfiction titles, you let students know that you value nonfiction and find it interesting to read. When you teach writing, use high-quality trade titles (such as the ones listed above) as authentic models for structuring text, crafting beginnings and endings, choosing precise words, selecting voice, and more. Some students may understand the power of vibrant verbs, sensory details, similes, metaphors, alliteration, hyperbole, imagery, and other language devices better by interacting with examples in both fiction and nonfiction texts. Reading fiction and nonfiction titles together enriches student experience by allowing them to make real-world connections to the ideas or themes of a fiction work. 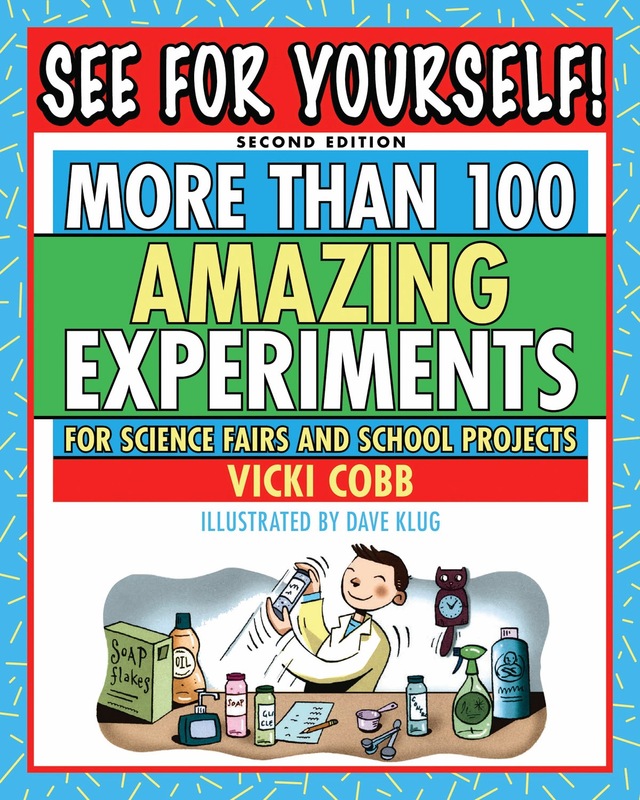 It also provides students who prefer nonfiction with a concrete way to approach the story. For more information about this teaching strategy and sample book pairings, see this article. When students have free time, encourage them to look through nonfiction titles and complete activities that involve identifying text structures, text features, key ideas, or specific language devices. You can find some sample ideas here and here and here. *Strategies based, in part, on suggestions in Reading in the Wild: The Book Whisperer’s Keys to Cultivating Lifelong Reading Habits by Donalyn Miller with Susan Kelley (San Francisco: Jossey-Bass, 2014). When we first moved to Portland, OR, we lived in a condo downtown…and my life was downtown-centric. Now, we live in a little house across the river. I love our quiet neighborhood, but it's a bit removed from the action. Several times a week, it seems like I'm commuting somewhere, and my favorite way to do this is by bike. I hate driving, for one thing. The bus is reliable but takes a while. And I’ve slowly outfitted myself with a variety of bike gear—waterproof this-and-that’s, good gloves and booties, and even most recently, a truly sweet headlamp that is so high tech you just plug the whole thing in to recharge. And then there’s the commute itself. Portland has this wonder called the Springwater Corridor and wow is it great. It allows me to travel much of my commute on a dedicated bike path. No cars, just bikes, joggers…and the occasional goose. You see, the section of the corridor I travel runs alongside the Willamette River, skirting the edge of the Oaks Bottom Wildlife Refuge. 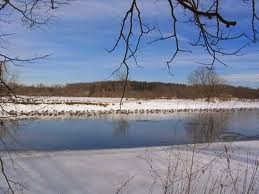 As I ride, I see kayakers or crew teams in the river, and, on the other side of the trail, Great Blue Herons standing quietly in the marsh. Three times now I have even seen a bald eagle. There are hawks. And in the spring, there are baby geese—Canada Geese that start out as tiny yellow puffballs and quickly grow into gangly awkward goslings. I commute by bike a lot, and my favorite ride is to and from my critique group meetings. The commute home often proves to be almost as productive as the meeting was. My critique partners raise good points, ask good questions, leave me wondering how on earth I am going to fix the problems I didn’t even realize were there until I went to group. But as I start pedaling, once I’m off the busy streets and into the quiet, tree-filled, goose part of my commute, I find that I’ve started to work out those problems, without even realizing it. I’ve had to stop my bike more than once (sometimes more than once in the same ride) to write down what I’ve just figured out while I was pedaling. I’ve come to look forward to those rides home. And I always pack my notebook and pen in easy reach.